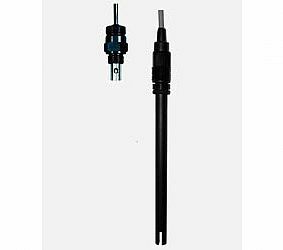 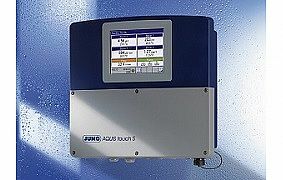 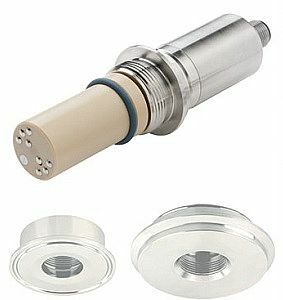 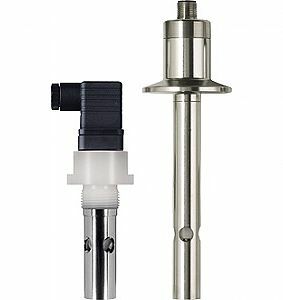 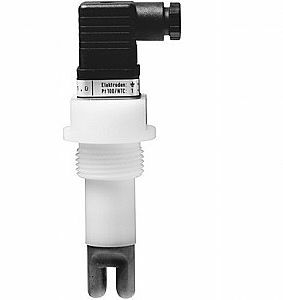 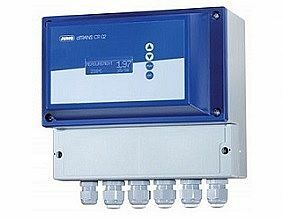 The conductivity transmitter JUMO ecoTRANS Lf 03 measures the conductivity or the resistance of fluids respectively in conjunction with conductive conductivity measuring cells. 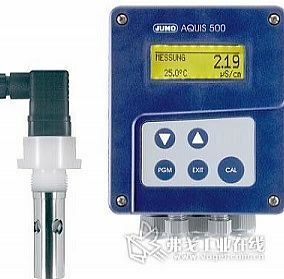 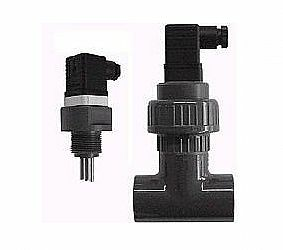 Typical applications include plants for fresh water monitoring and water treatment, reverse osmosis plants, ion exchanger plants, ultra-pure water and pharmaceutical appliations, condensate monitoring, rinsing bath and cooling water control. 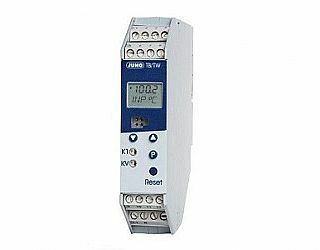 The devices are operated and configured using the keypad and the integrated LC display. 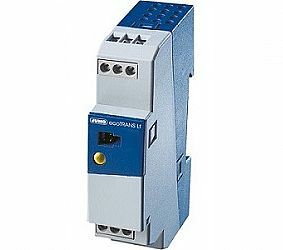 A convenient alternative for operation and configuration is the setup connection (notebook / PC) using the setup program. 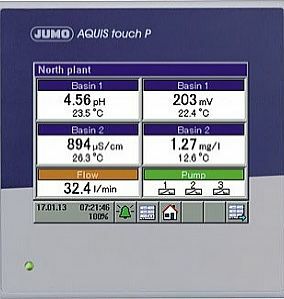 The setup program also allows configuration data print-out to facilitate system documentation. 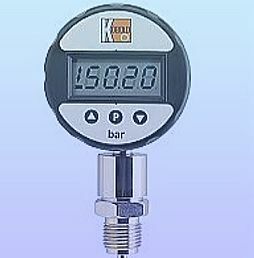 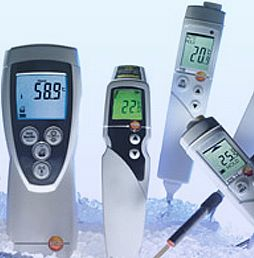 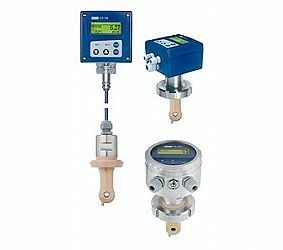 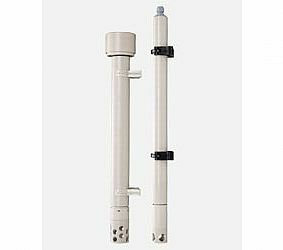 The devices are supplied with a calibration certificate, in which the device and adjustment data are documented.